Rusty shows us the difference on how much brighter and realistic the Cherokee Sports new Fusion series decoys look compared to others in a side by side comparison while hunting. 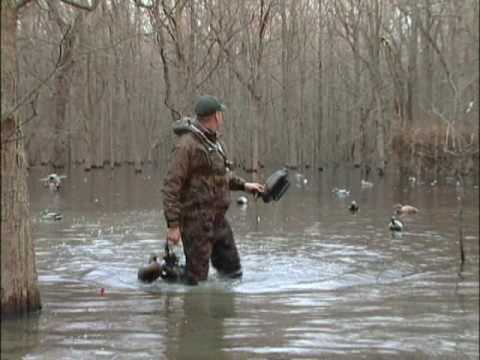 The duck hunt itself is unbelievable!! !